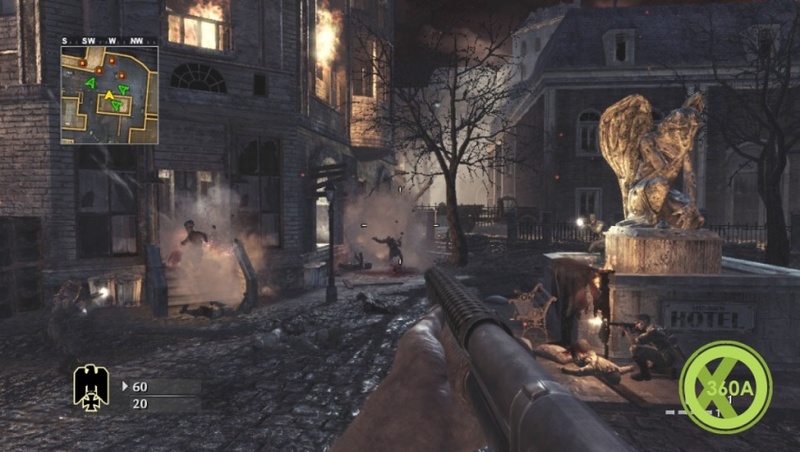 Some screenshots of the first Call of Duty - World at War map pack have appeared on x360a.com... website - including first pictures of the new Nazi Zombie map. As mentioned in an earlier post, these maps should be available on the 19th March but as of yet no price has been given yet. To view the screenshots then please click the read more link below - please share your views as well in the forum! 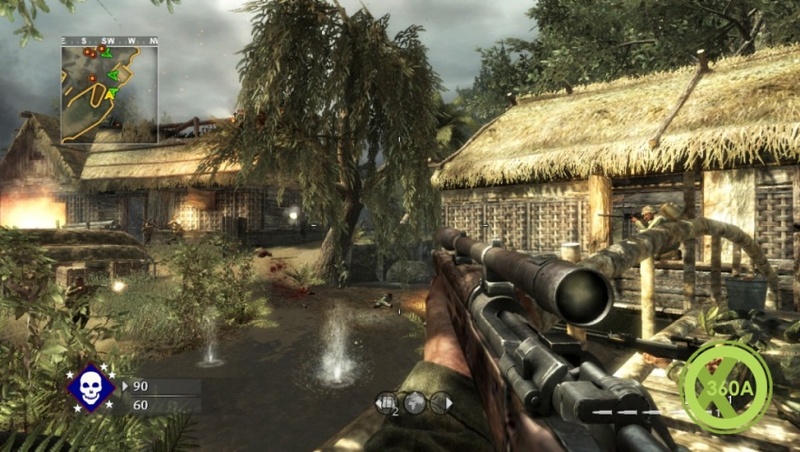 �Knee Deep� takes place on the island of Peleliu in a once tranquil village turned chaotic Japanese command center. Aiming to retrieve the valuable intel housed in the command post, troops fight through the jungle, wade knee deep in streams and take battle positions in fortified Japanese bunkers to secure this important communication center. Ideal for all combat scenarios and designed for larger team games and objective matches. 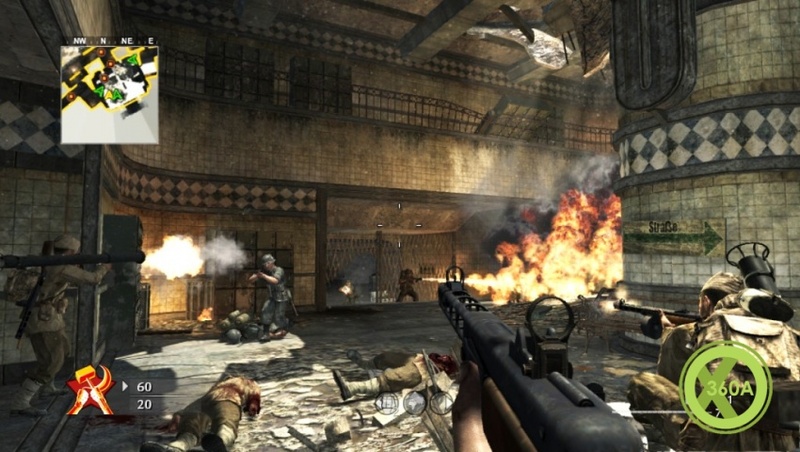 Fire-bombed Berlin provides the backdrop for �Nightfire,� an intense battlefield for mid to large-scale team games. 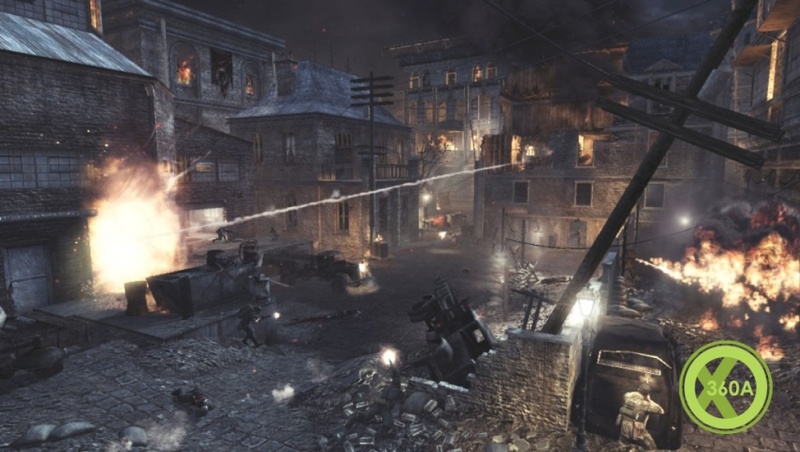 Shelled buildings and ruins of the city provide coverage among the war-ravaged streets, and the flames of the burning city expose the enemy running through the night. Fight for your life knowing that this fiery urban battlefield may soon be your grave. 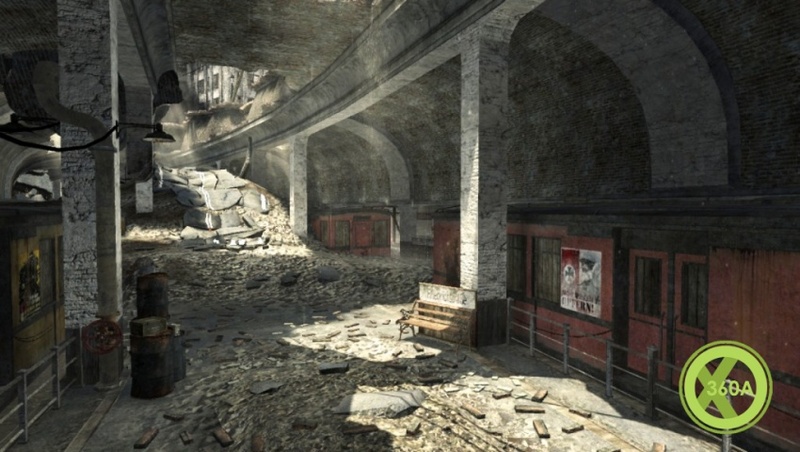 �Station� offers a bombed out underground train station littered with destroyed subway cars, hidden passageways, loading platforms and second story overlooks. This medium sized map is perfect for dominating Capture the Flag and other team games and provides a wide range of combat options from close range choke points to hidden sniper spots. 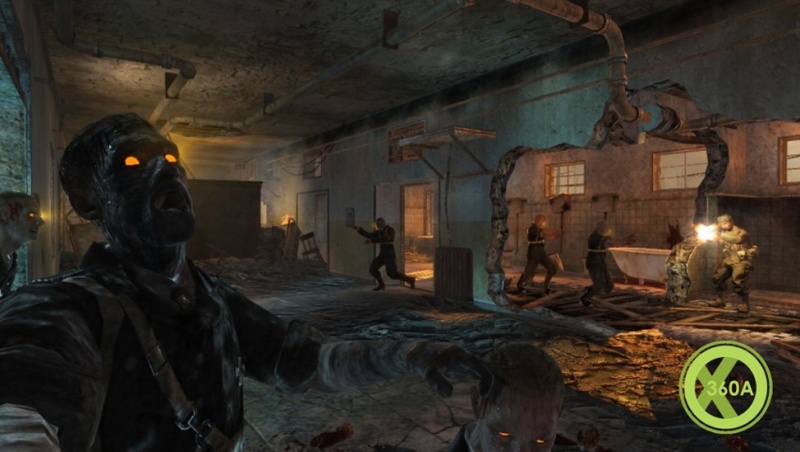 The fan favorite 4-player co-op Nazi Zombies Bonus Mode returns with �Verr�ckt,� a terrifying Zombie asylum located in the outskirts of Berlin. 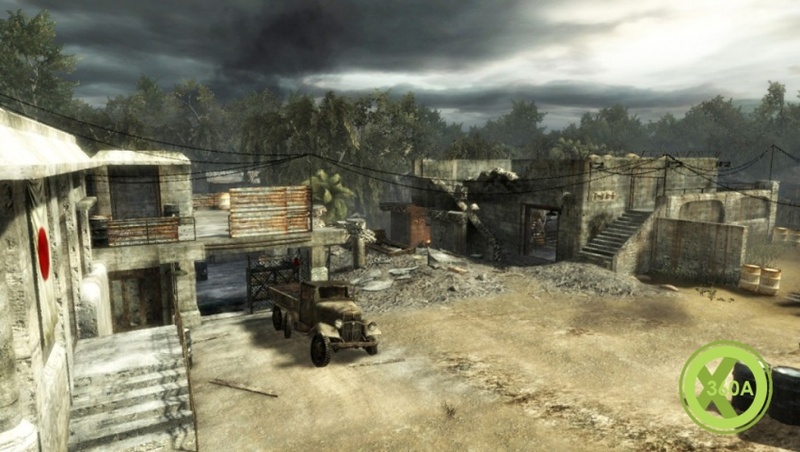 The map splits the four players into pairs, challenging the two teams to find each other for survival. 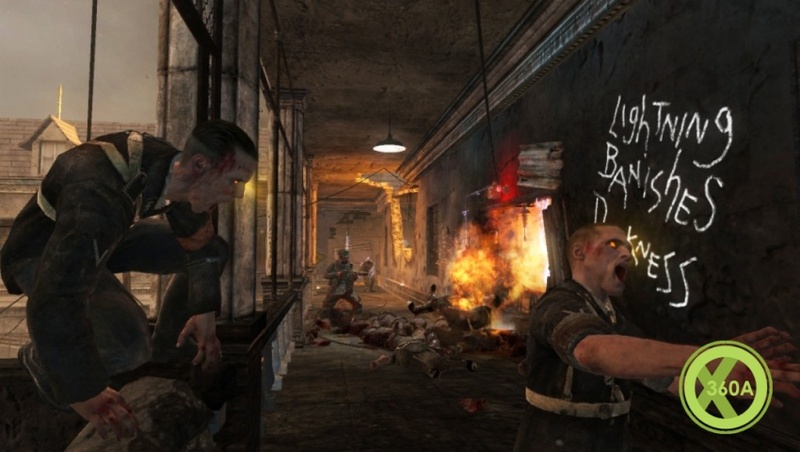 Featuring more weapons, perks via the addition of Perks-a-Cola machines, electroshock defenses and the endless Nazi Zombie horde, �Verr�ckt� will push you to the edge of your sanity. Oh wow, they look pretty good. I might play that again when they come out. [quote=Belthazar666]Oh wow, they look pretty good. I might play that again when they come out.